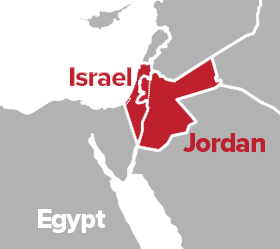 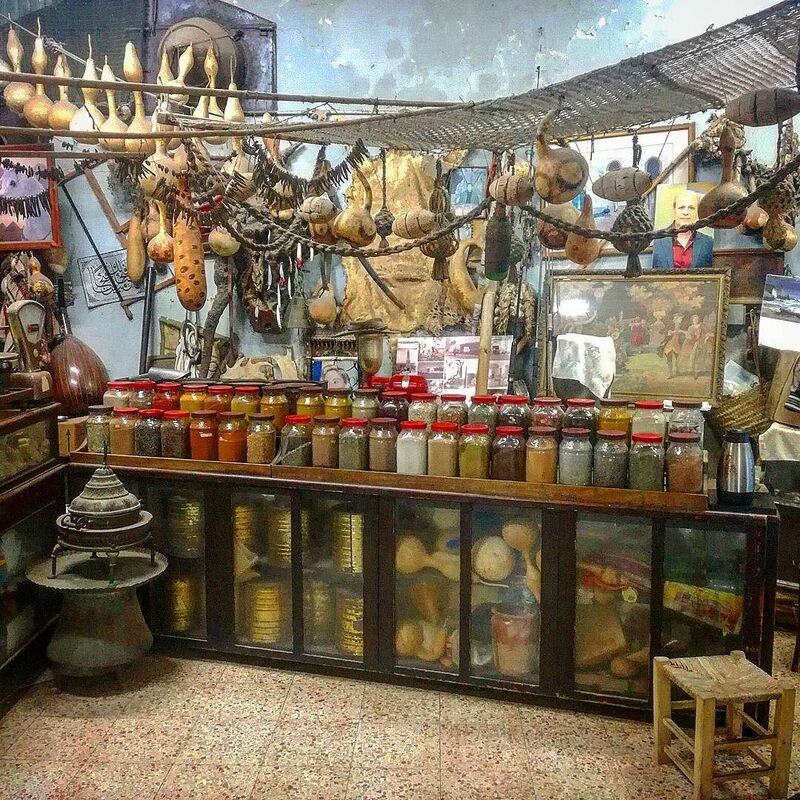 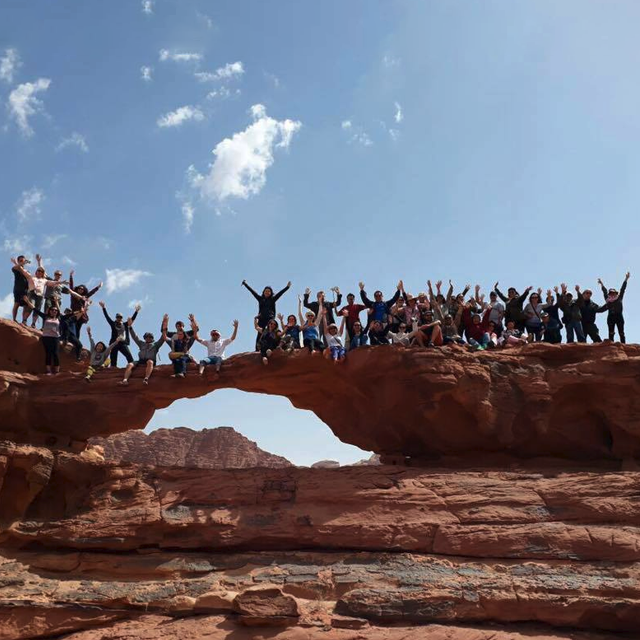 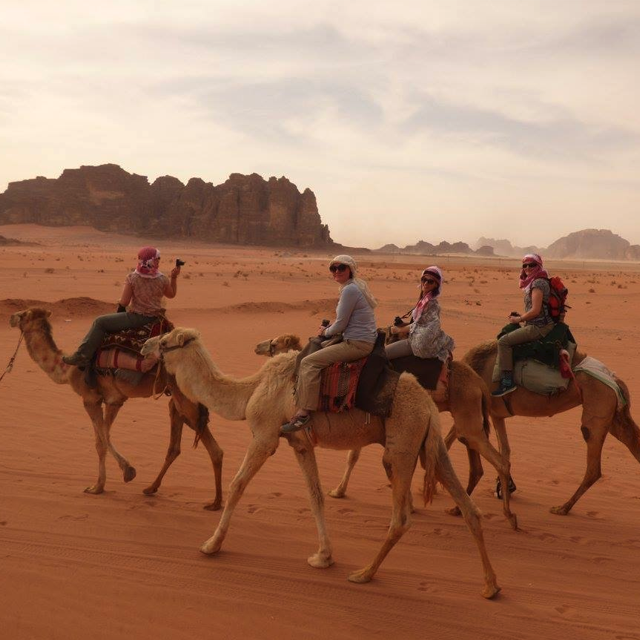 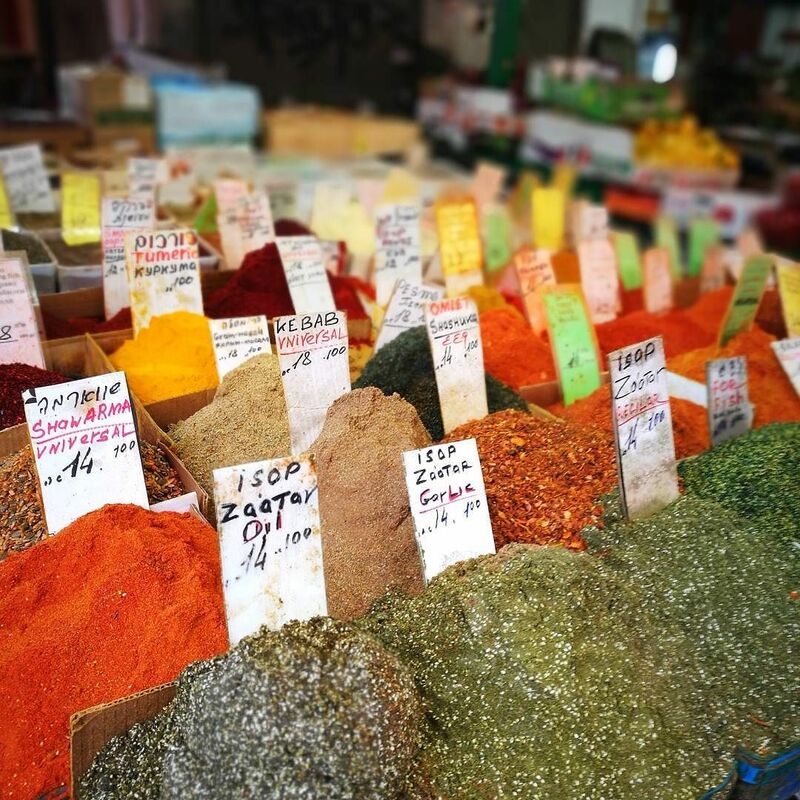 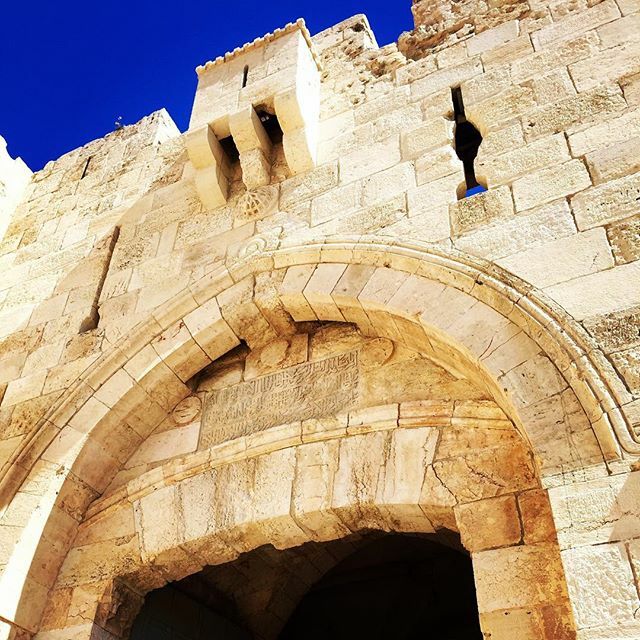 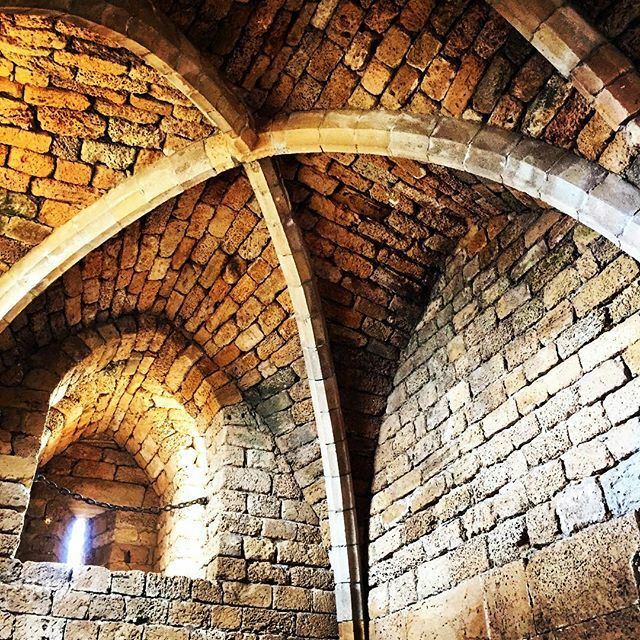 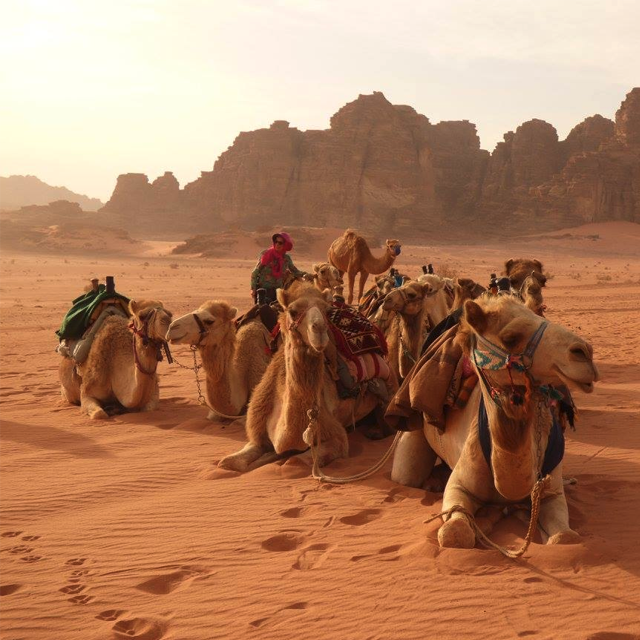 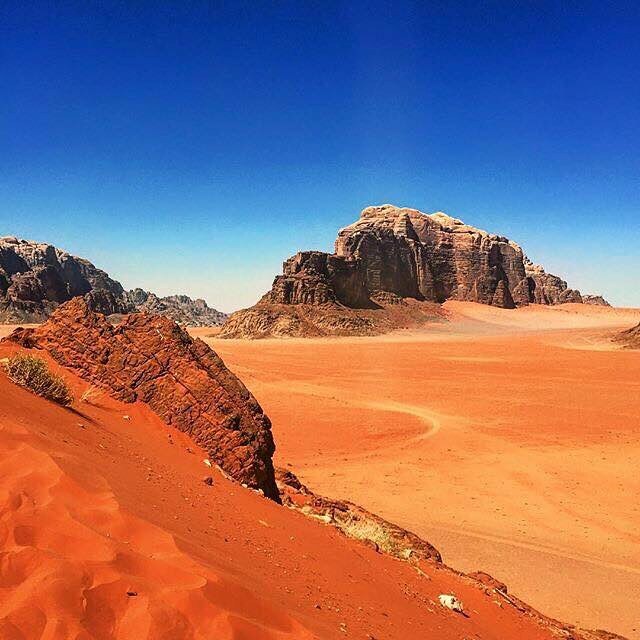 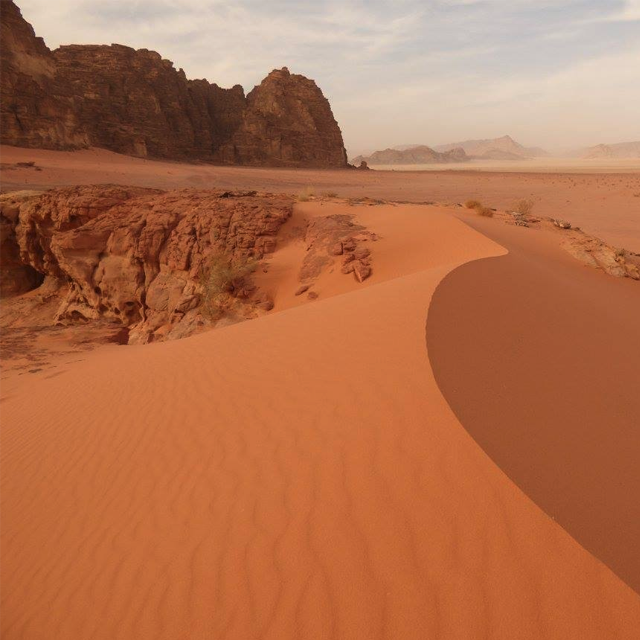 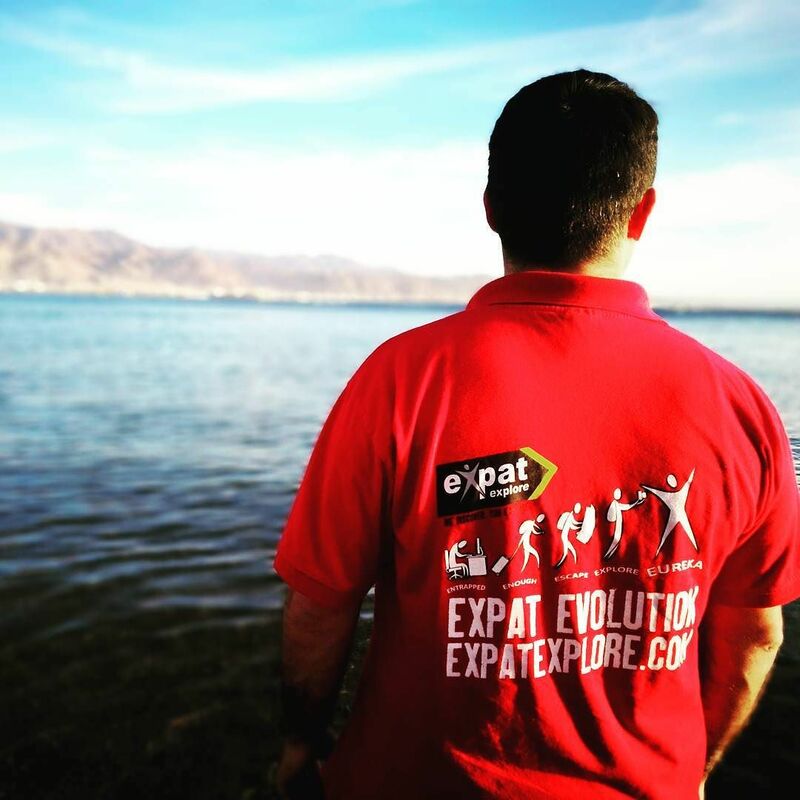 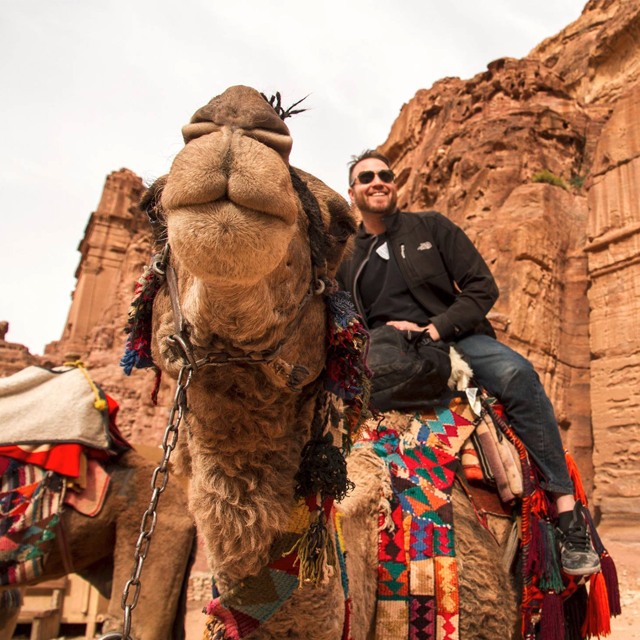 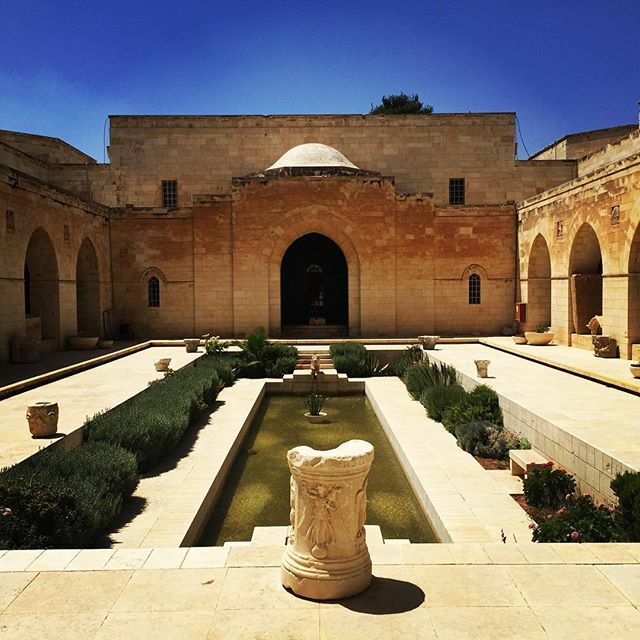 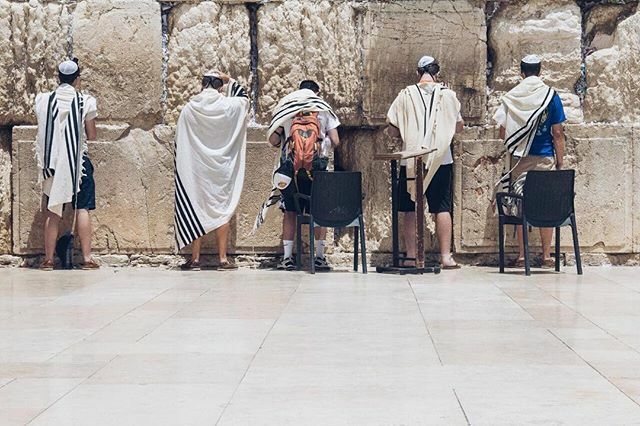 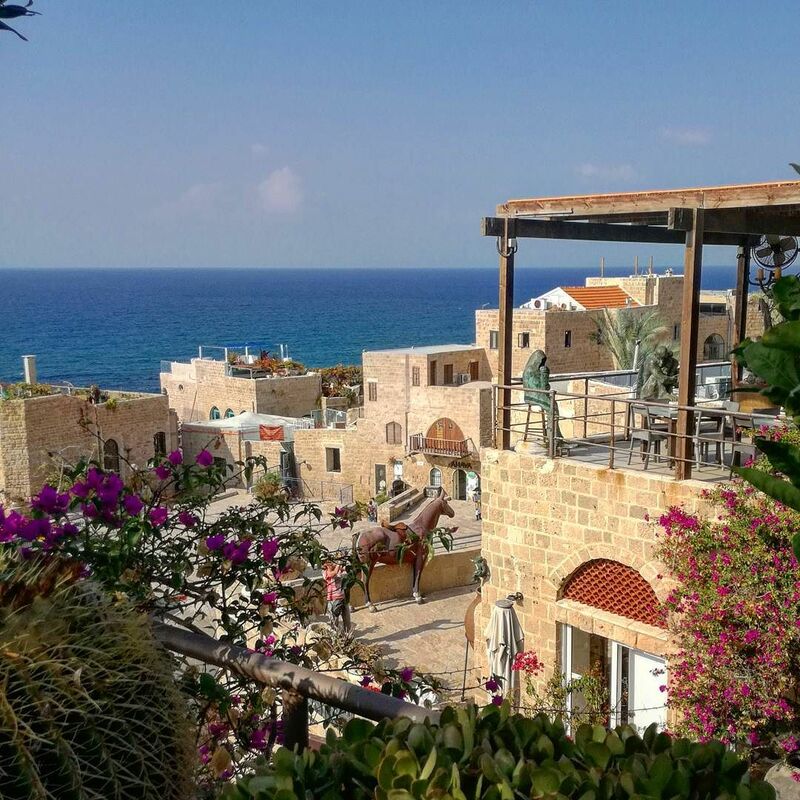 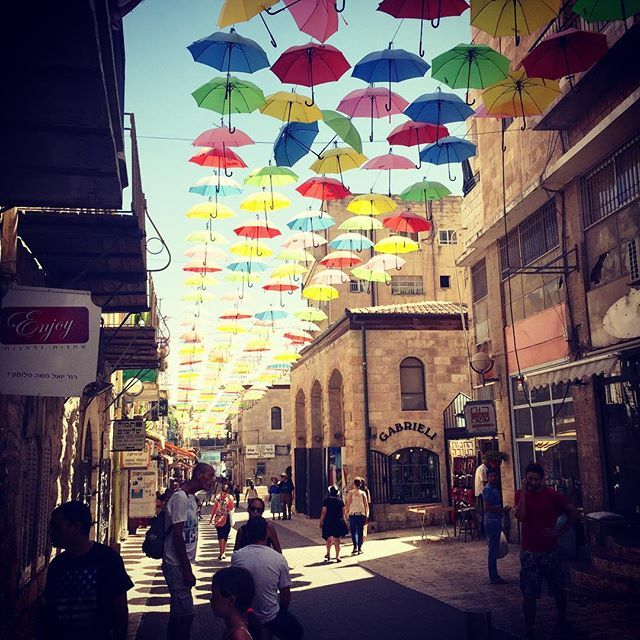 Follow in the footsteps of ancient explorers on the epic Expat Explore tour of Israel & Jordan. 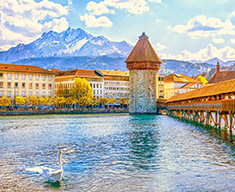 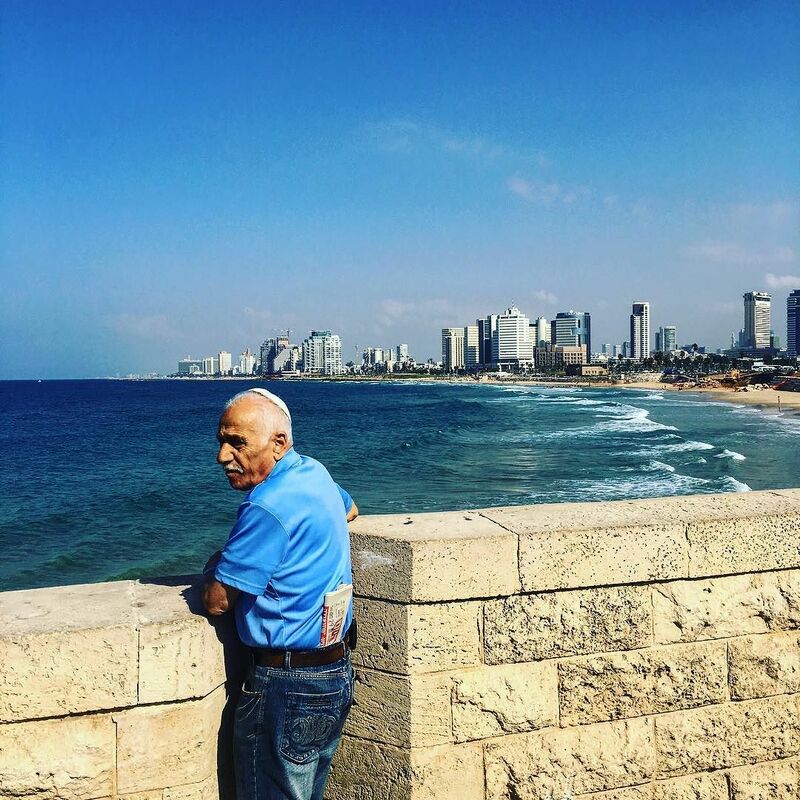 Passionate locals show us their countries from a unique point of view. 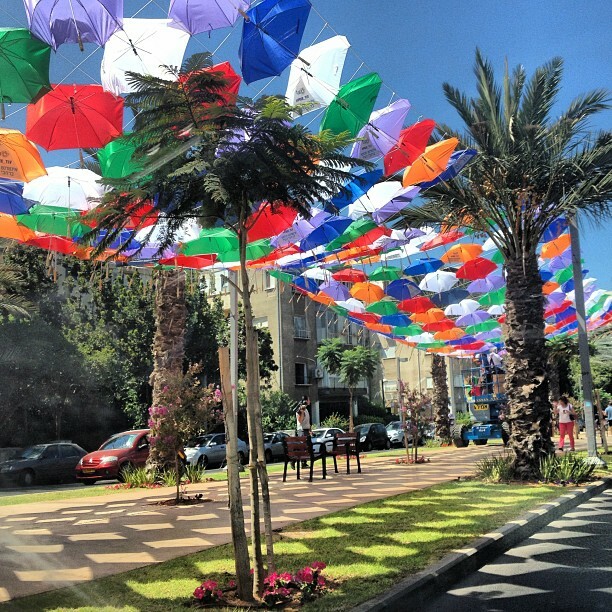 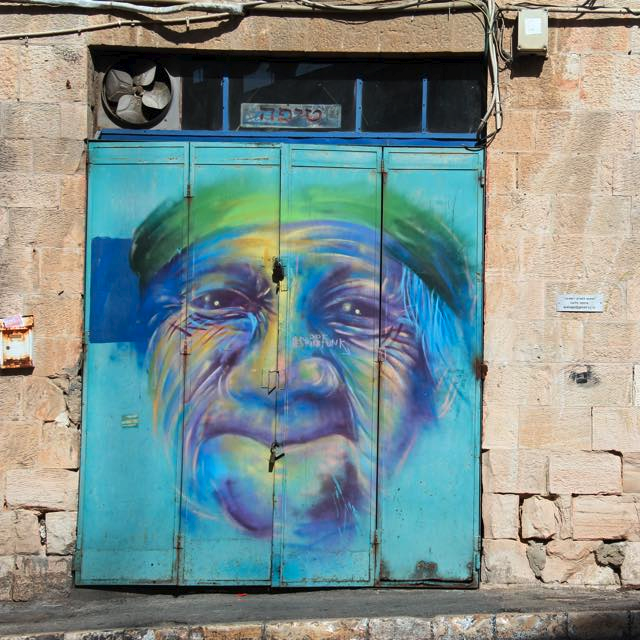 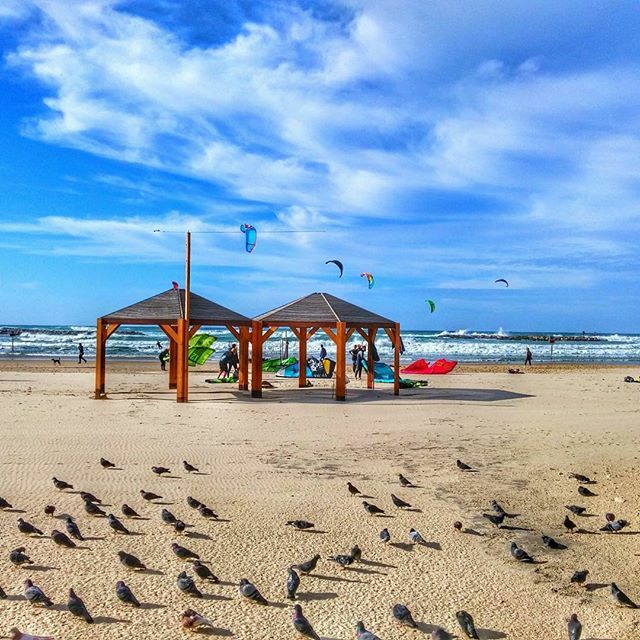 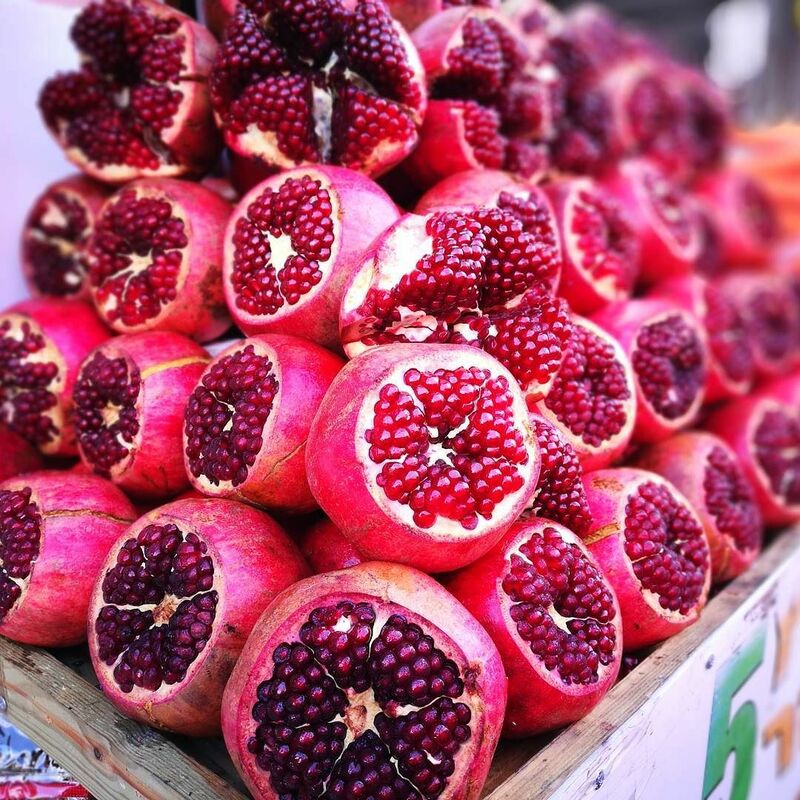 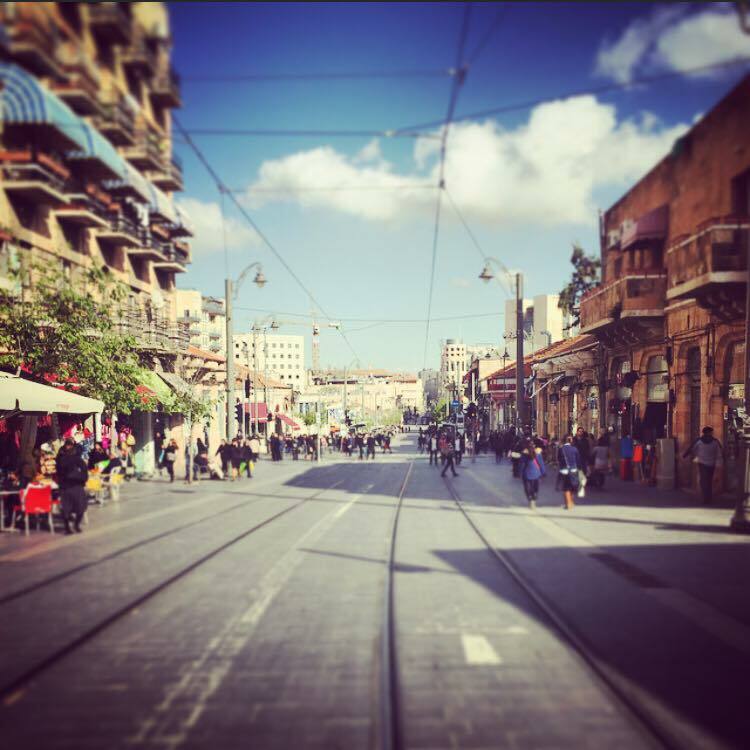 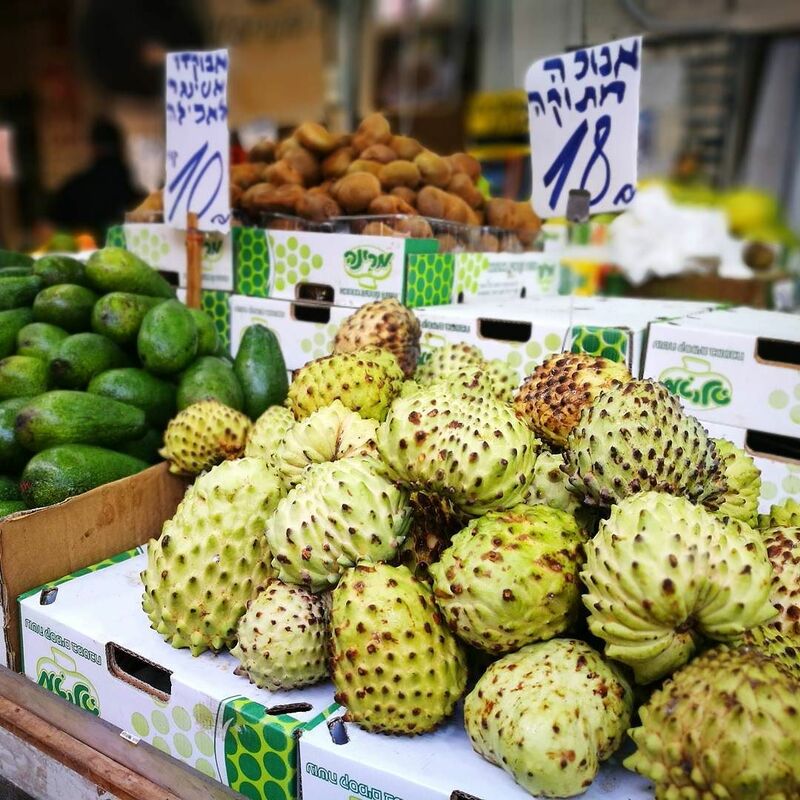 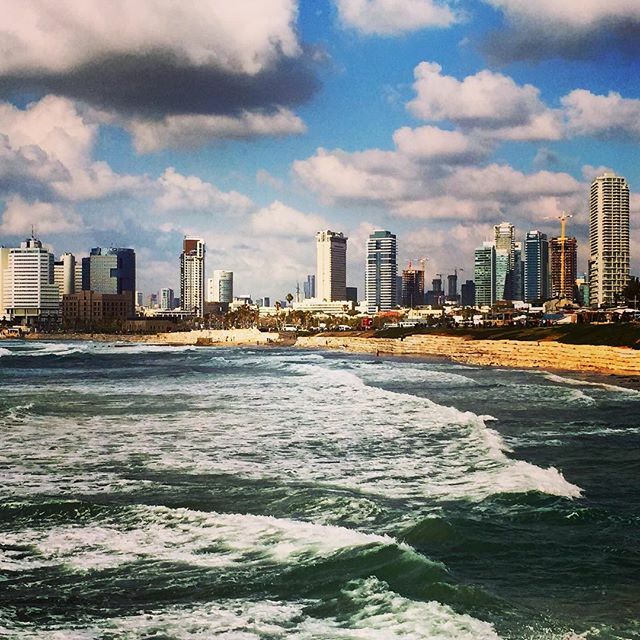 This includes the striking cities of Tel Aviv, Jaffa and Jerusalem. 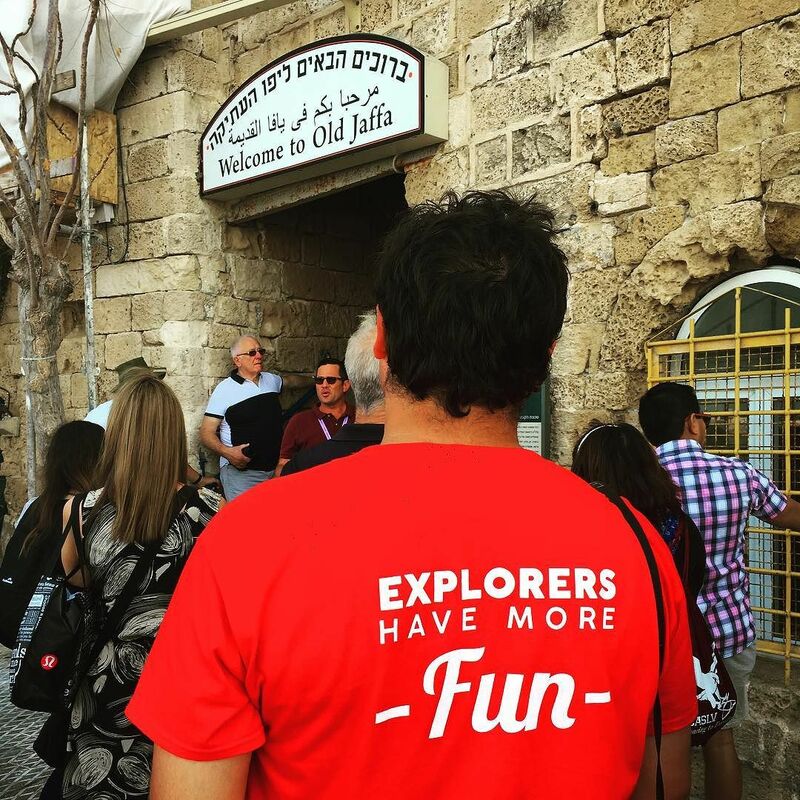 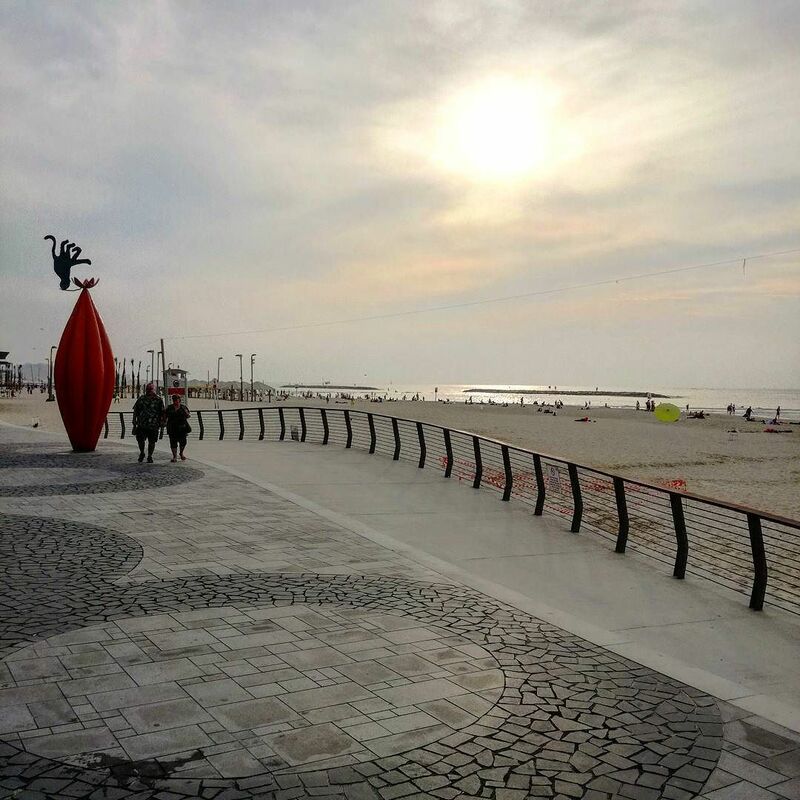 We show you the highlights, fuel you with the best local foods and then give you plenty of time to explore by yourself. 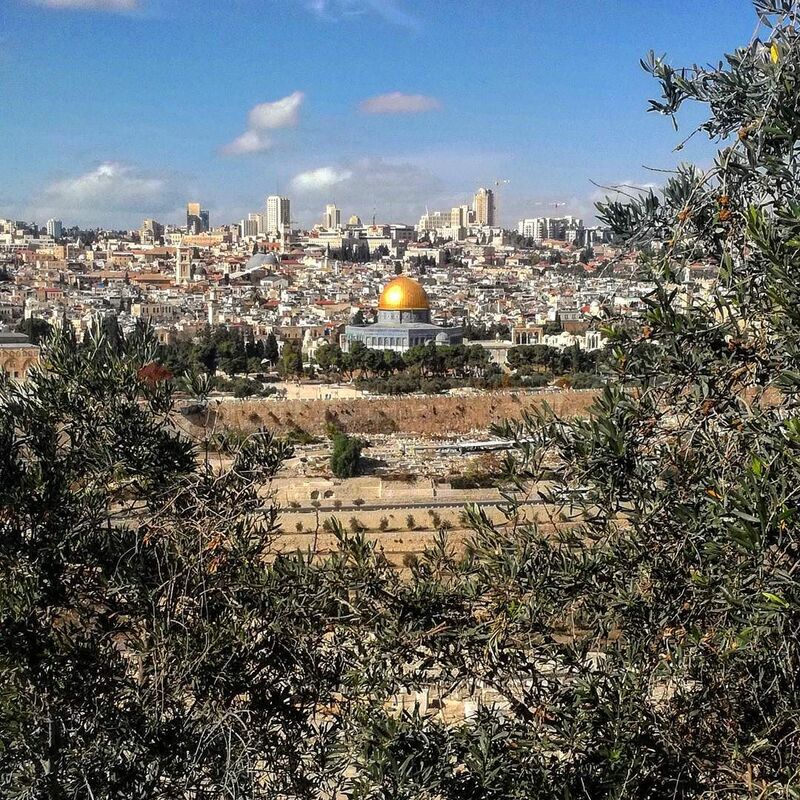 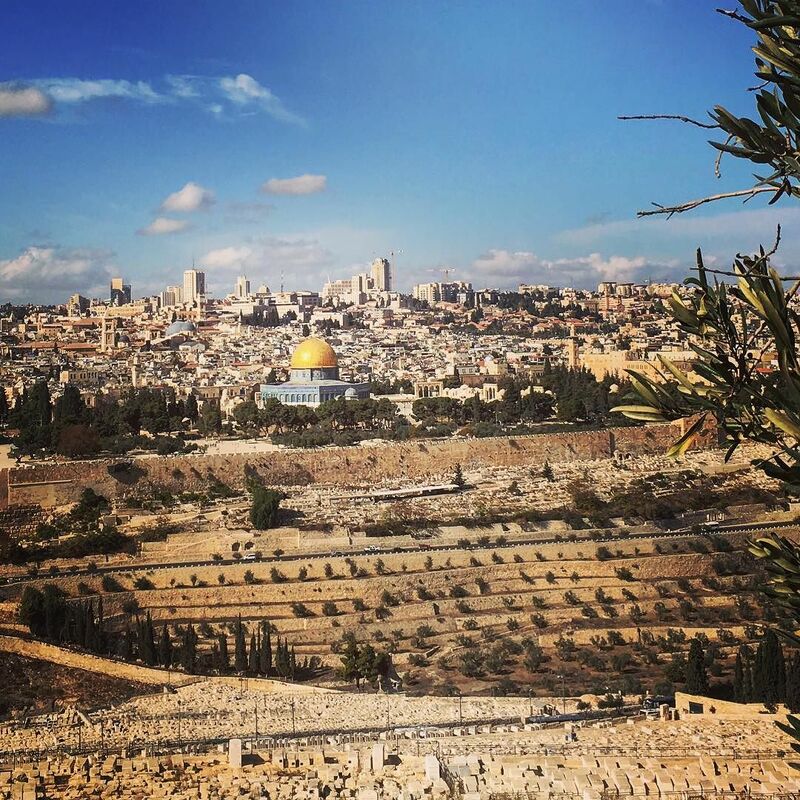 We visit the Mount of Olives, discover the Old City of Jerusalem and the pilgrimage sites around Bethlehem. 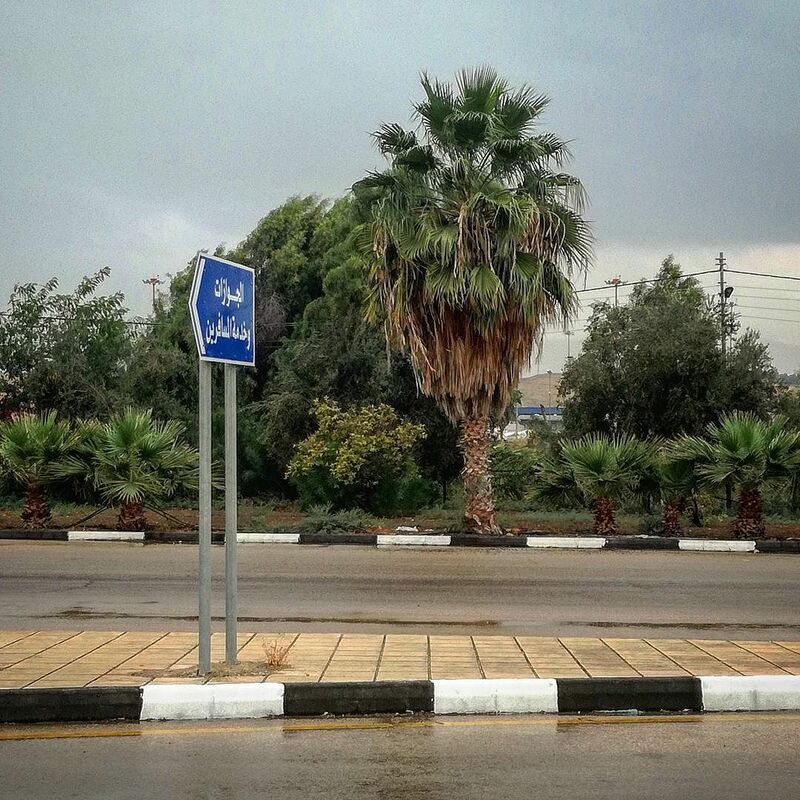 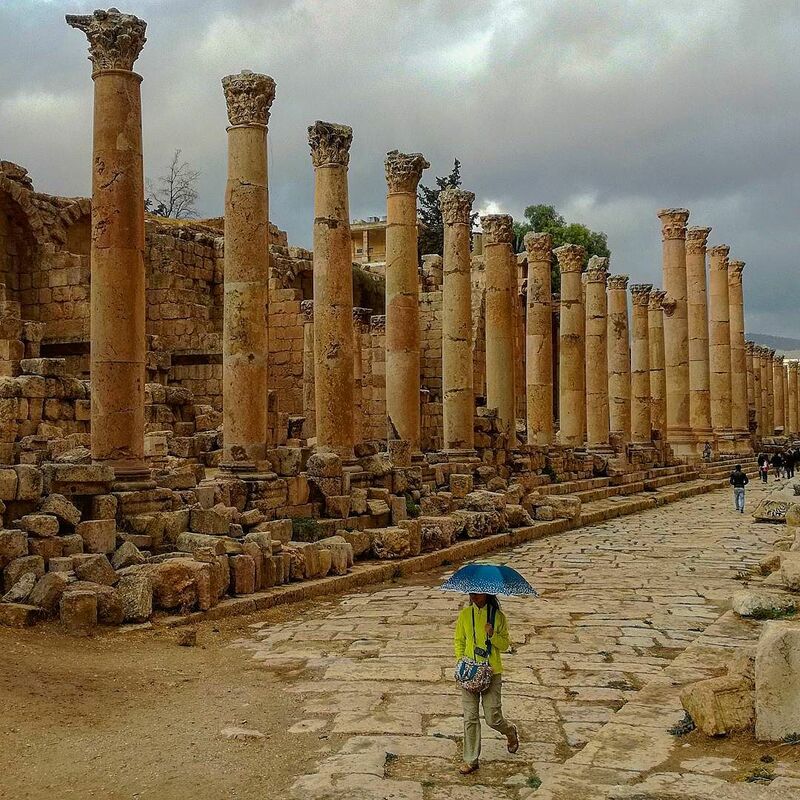 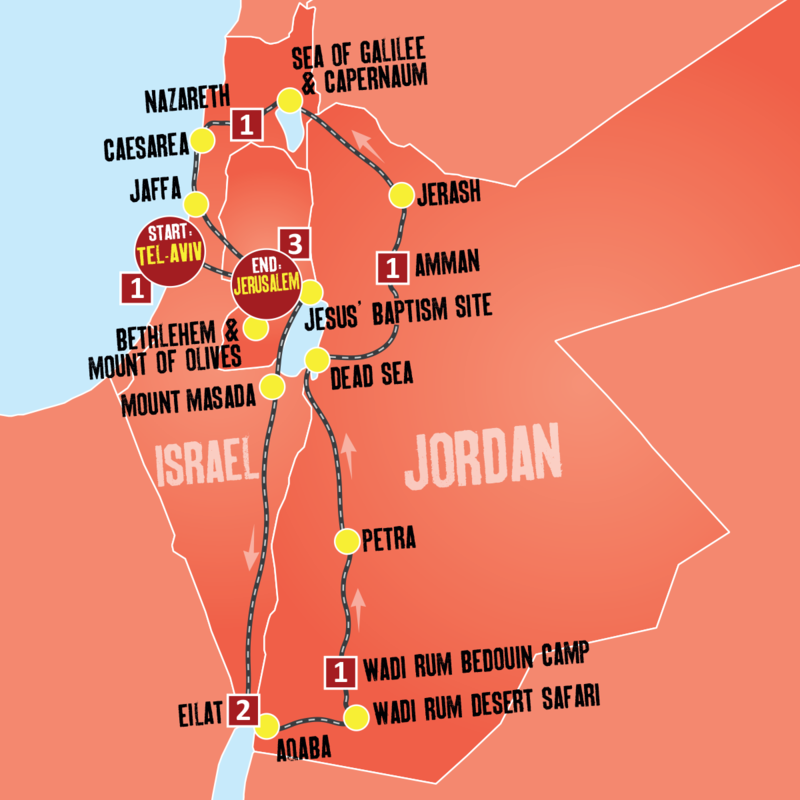 You will also encounter the Jordan River Valley, Jerash and Mount Nebo. 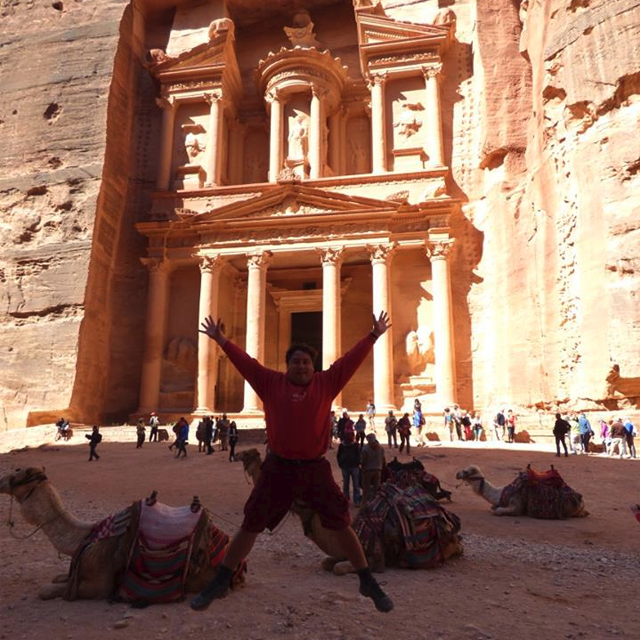 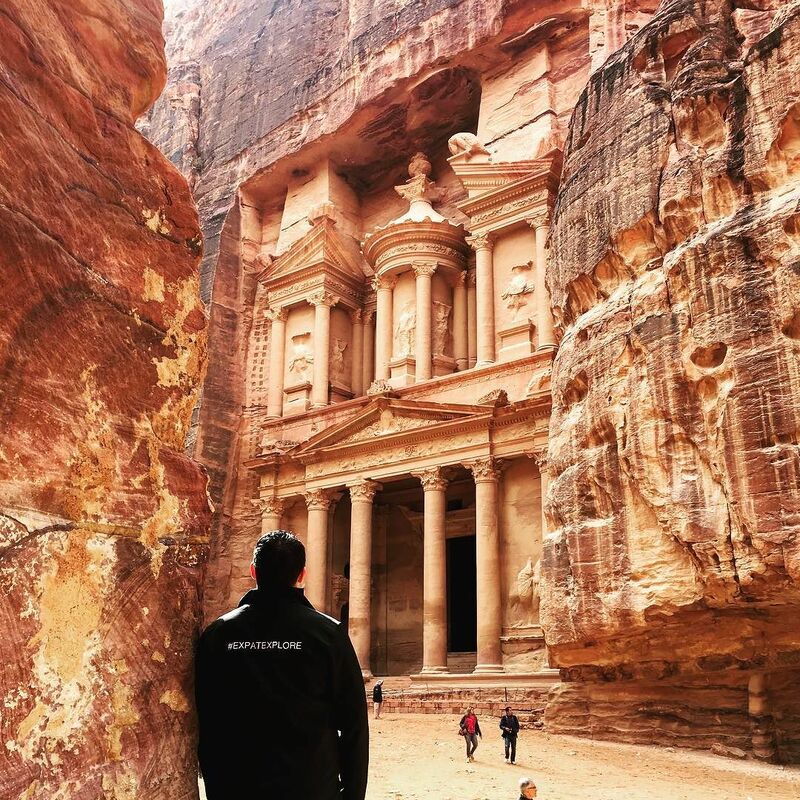 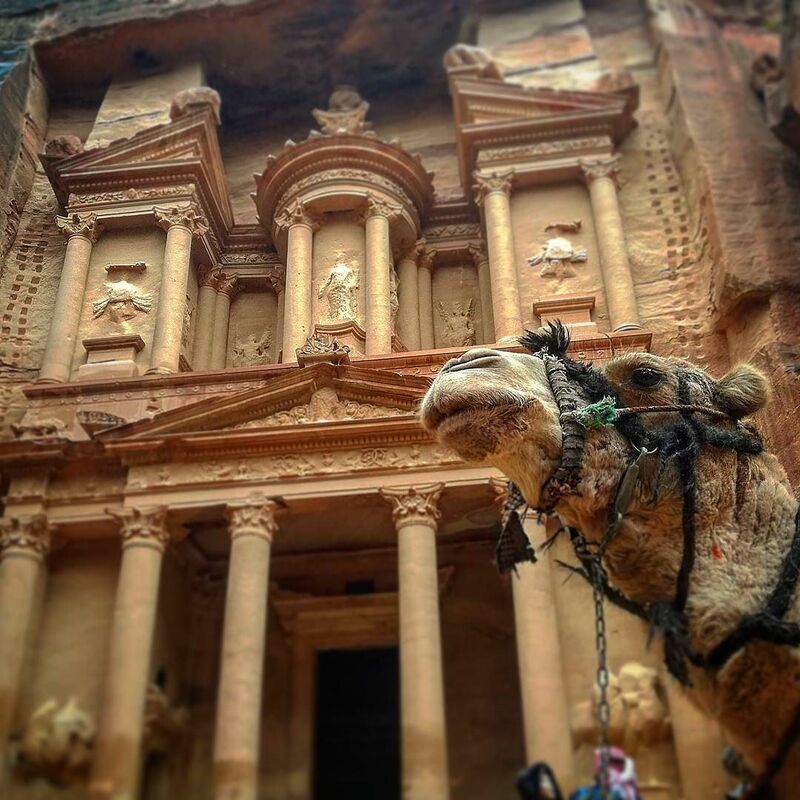 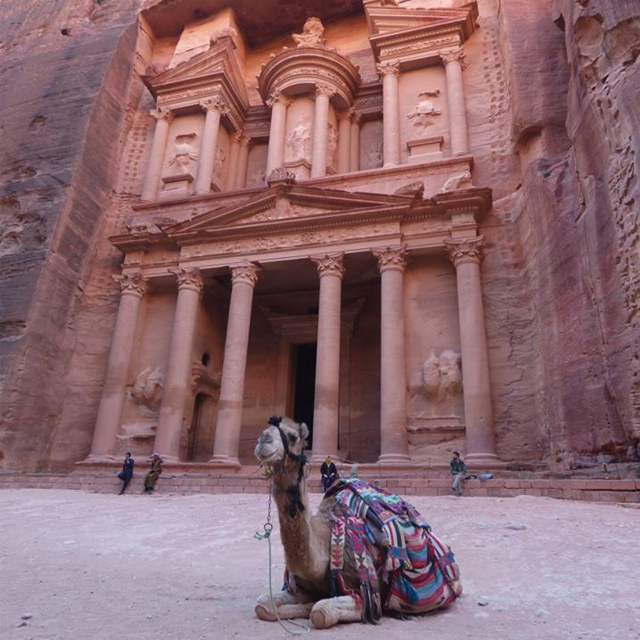 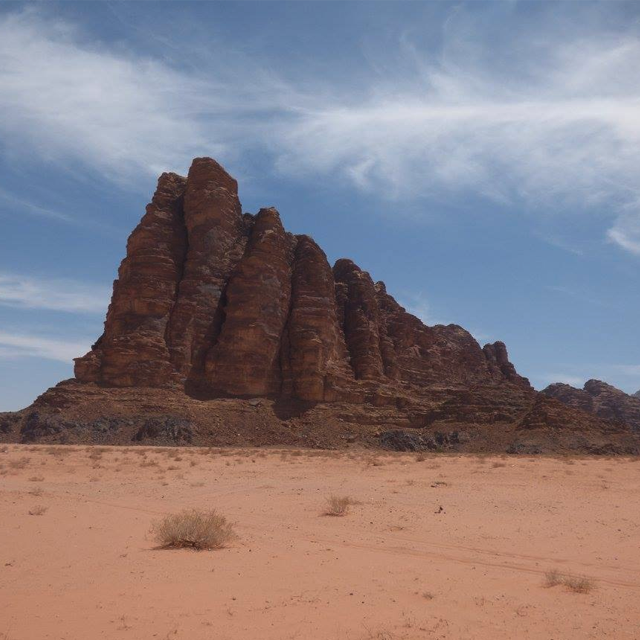 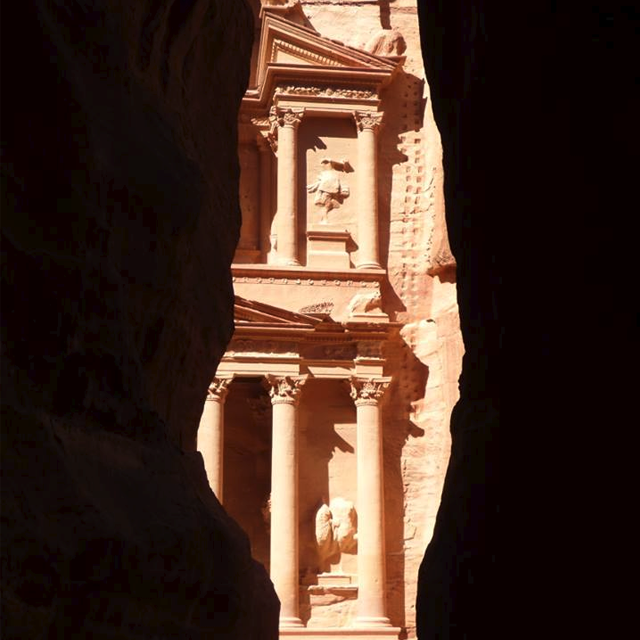 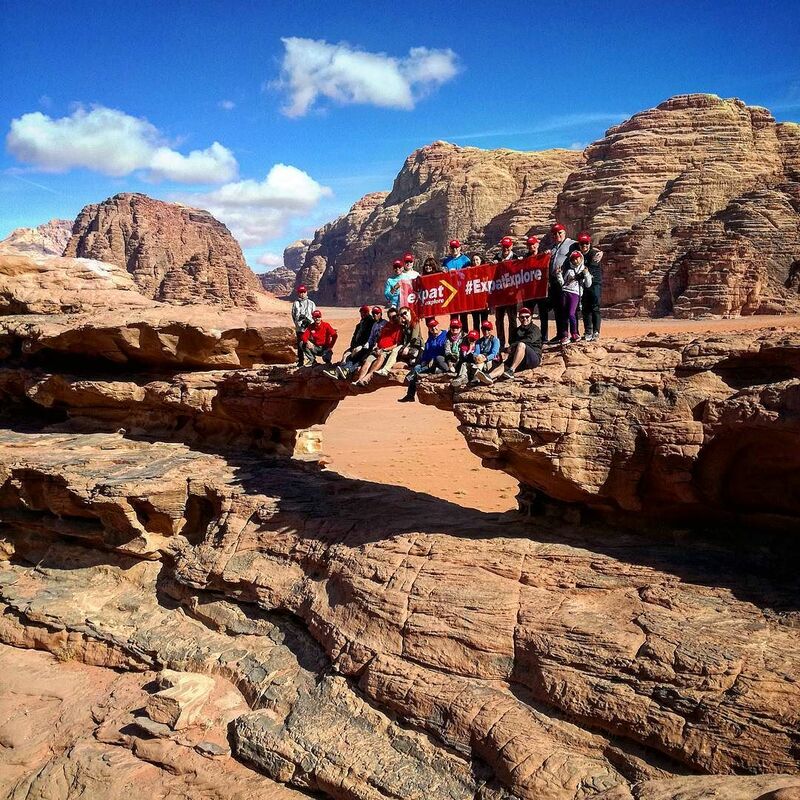 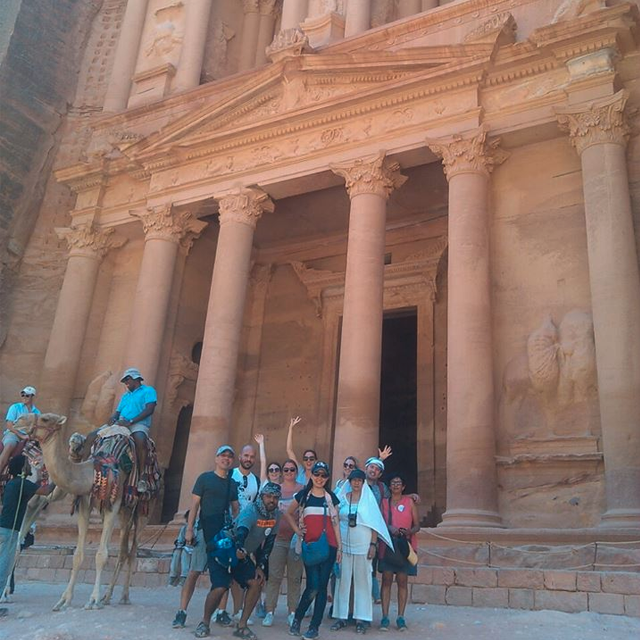 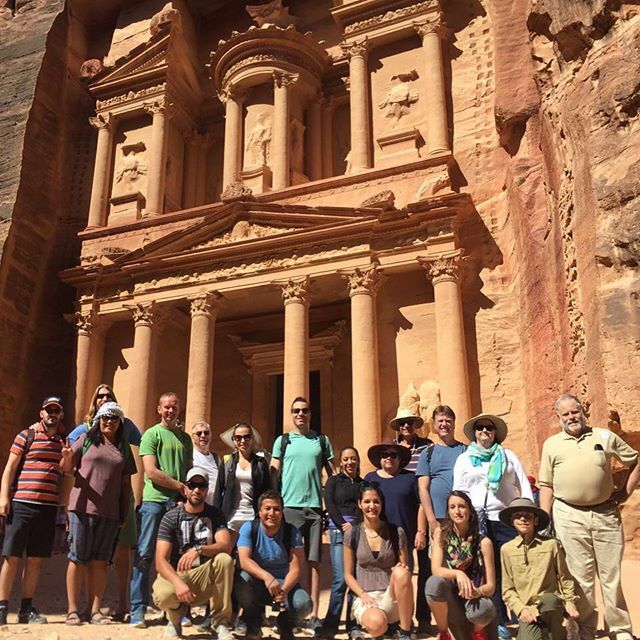 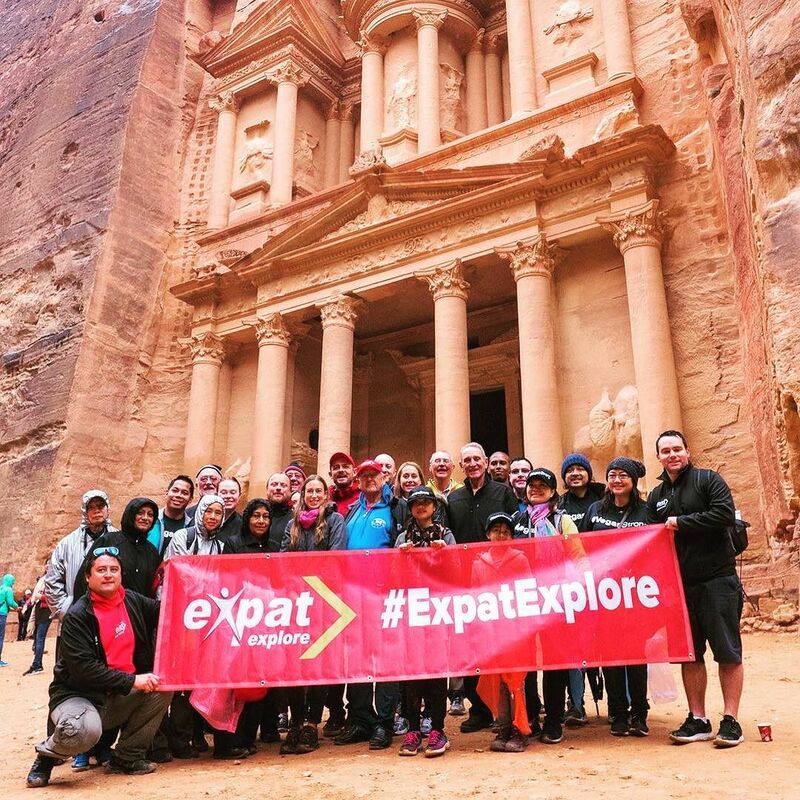 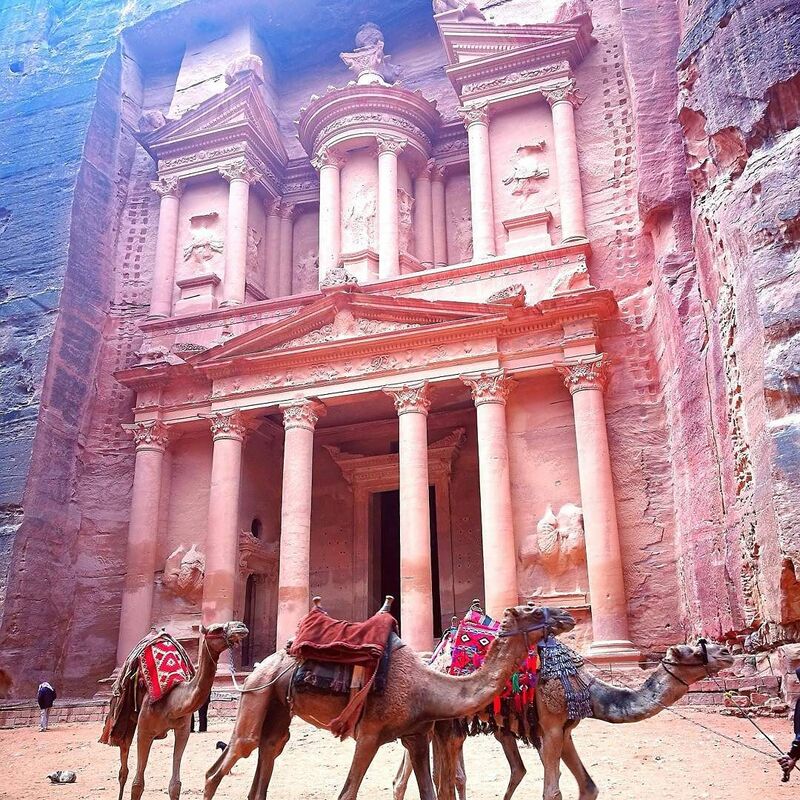 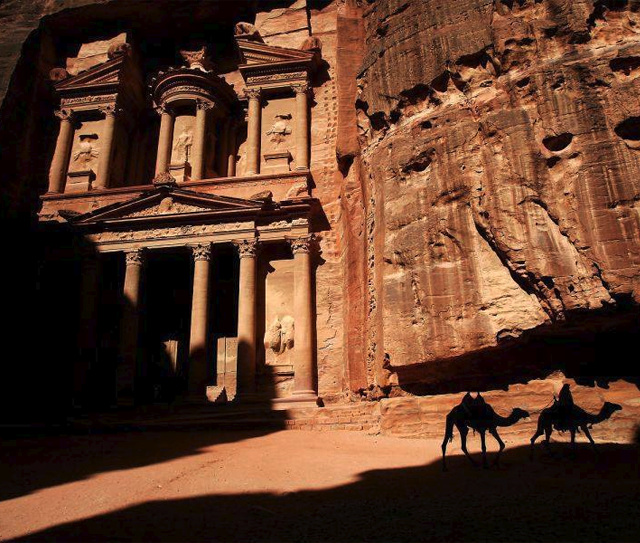 Visit Petra, one of the 7 New Wonders of the World and sleep at a Bedouin campsite! 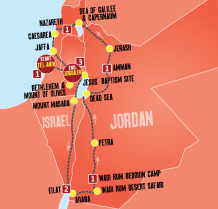 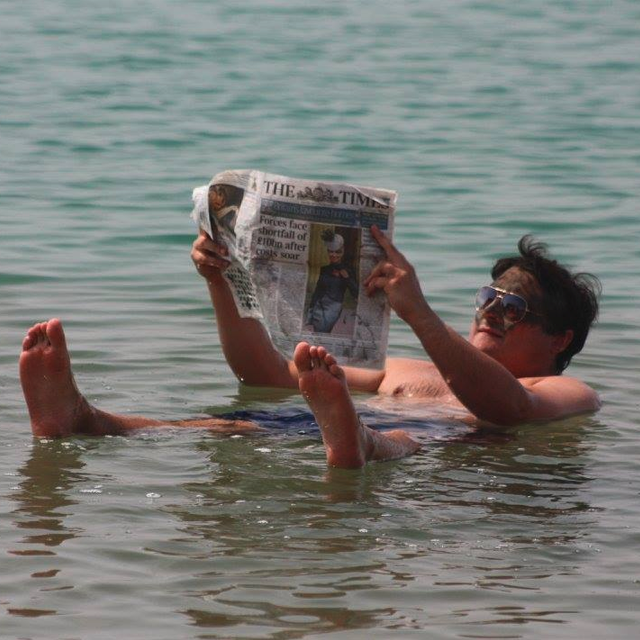 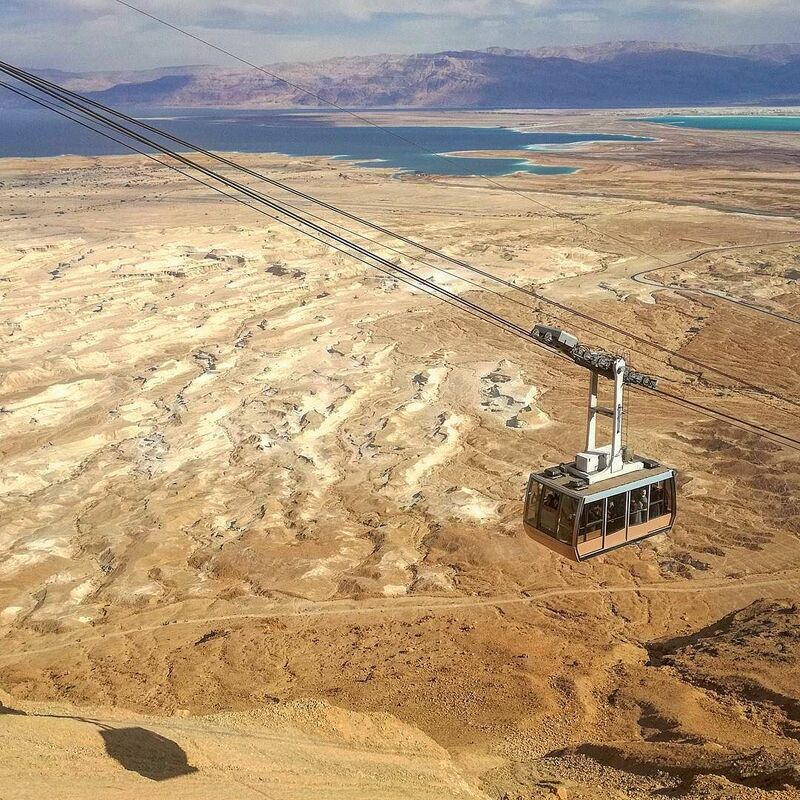 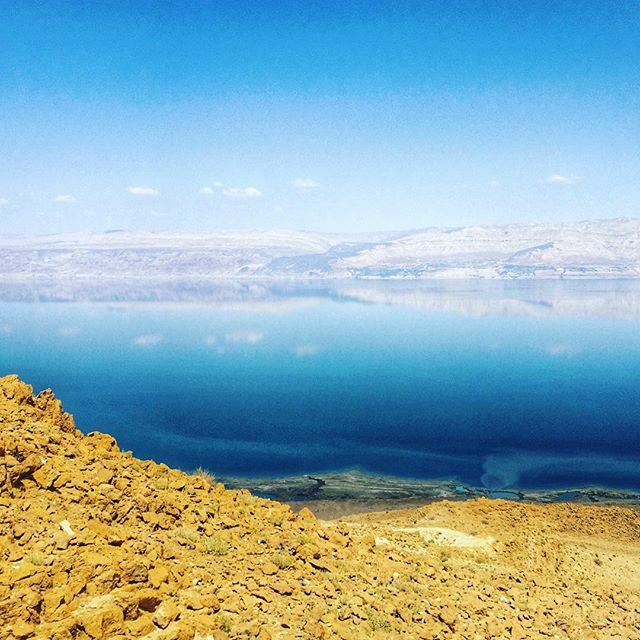 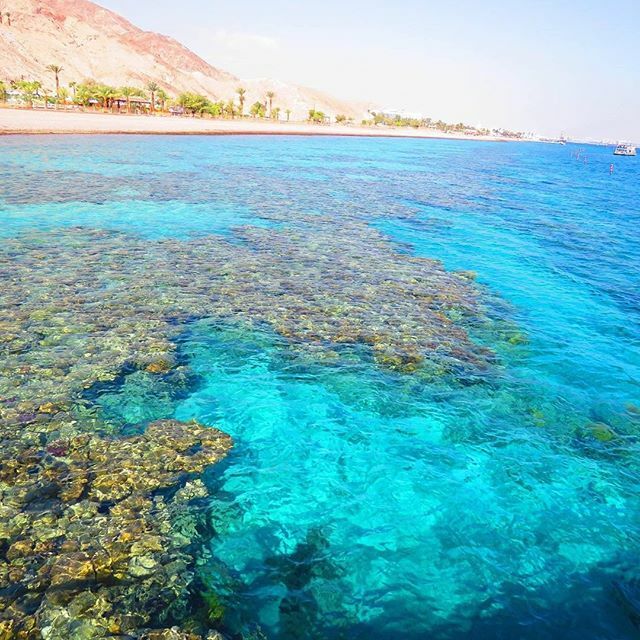 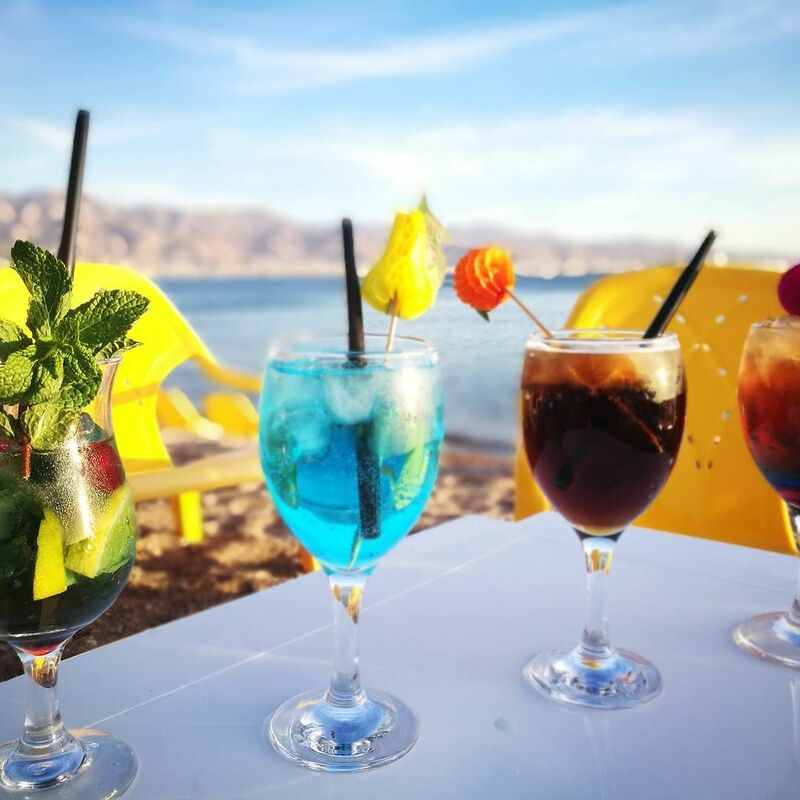 Then go on a desert safari, visit Jericho, see a real oasis and the Dead Sea. 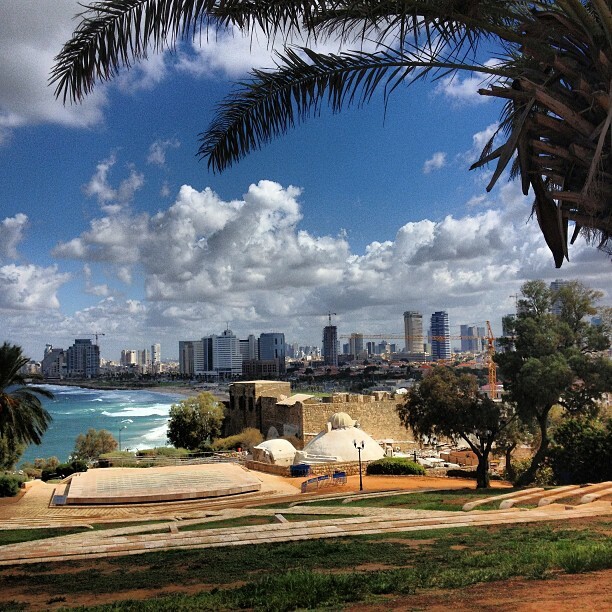 Not to mention the Caesarea, the Bahá’í Gardens and Akko! 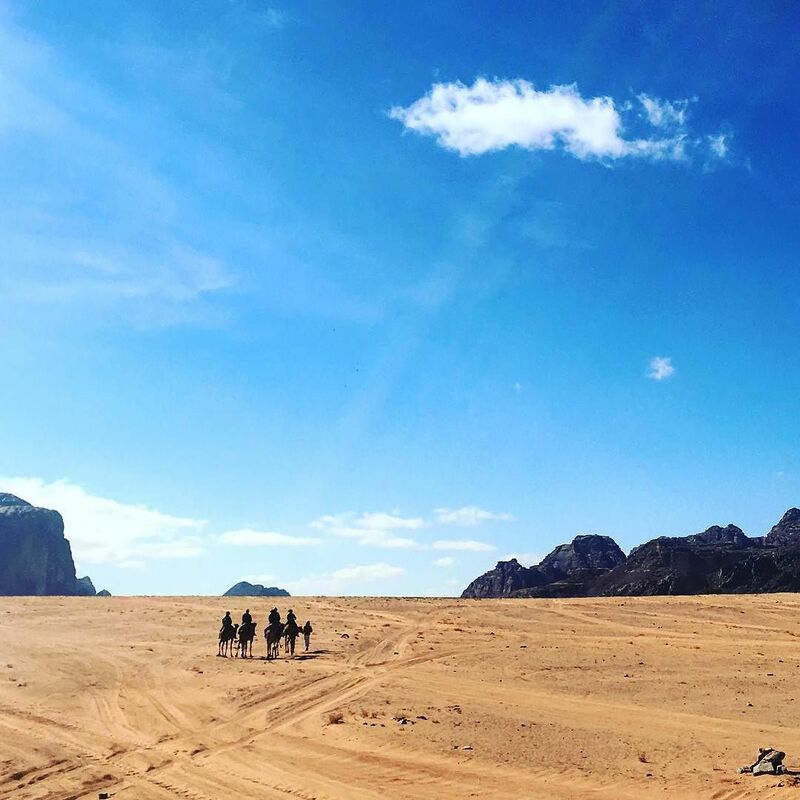 This Middle Eastern tour truly has it all.